As human beings, it is set within our DNA that we can attentively absorb everything we hear and digest it at the deepest level of our consciousness. 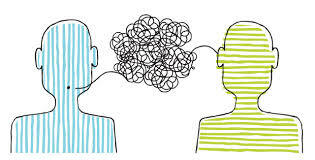 But while so-called ‘active listening’ is built into our genes and is one of the most important interpersonal skills we can develop, it is also one of the least used. When properly developed, however, this form of listening can be the first step towards improving our health. Did you know that you acquire eighty-five percent of everything you know through what you hear? 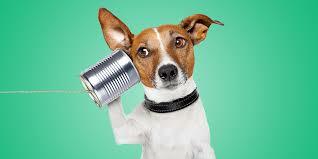 “Listening is much more beneficial than talking,” says Harvard Researcher William Ury. 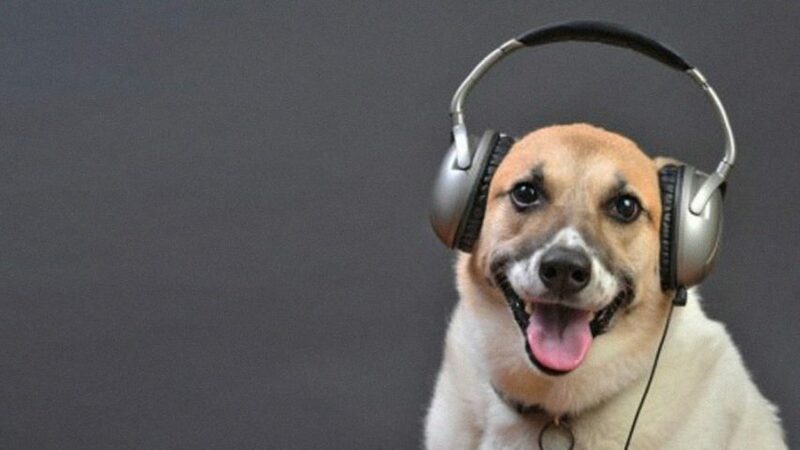 In his research, Ury has found that people with active listening skills are healthier, more successful, and more content in life than those with poorer listening skills. He believes we should spend twice as much time listening as we do talking. Nowadays, however, as there is so much distraction around, active listening is getting more and more difficult. Increasingly the internet, social media, and the mass media keep us busy throughout practically every hour of our waking day. Some people can’t even sleep through the night without periodically checking their smartphones. We are bombarded with such a daily flood of information that our brains simply can’t process it all. 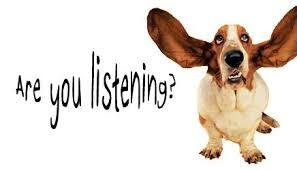 So how can you become an attentive listener? First, in order to be able to open yourself to another person’s ideas, you need to learn how to listen. This requires emptying your mind of unhelpful thoughts and distractions so that you can fully absorb what other people have to say. Perhaps the best part of this is that it ultimately benefits both sides. People who are listened to attentively when they are talking will, in return, start to listen to you as well. As a result, your relationships with them will improve. Consequently, you will achieve more in your job, your hobby, your long-term goals, or whatever it is that you choose to focus on. Not paying attention when someone is speaking to you is like taking a trip to a foreign country but spending the entire time sitting at the back of a bus wearing headphones. This is a tragedy on multiple levels. Not just because of all the knowledge you fail to gain, but also because of the relationships you don’t fully develop and the opportunities you miss out on simply because you weren’t paying attention. Revealingly, a study involving 3600 participants conducted by the international consulting company Accenture revealed that while 97 percent of people think they are good listeners, 62 percent admit that good listing skills are becoming more and more difficult to practice these days. According to a recent Microsoft study, the attention span of people who frequently use social media is only about 8 seconds! If you stop to think about it, active listening skills are actually part of human nature. When children listen to a bedtime story, when lovers whisper sweet talk to each other, or when people watch a riveting movie or YouTube video, their attention spans can last from a few minutes up to a couple of hours or more. The non-listener generally makes no effort whatsoever to hear what is being said. Sometimes, he even pretends to listen while he is thinking of something else. He has a blank stare and may possibly show nervous gestures. 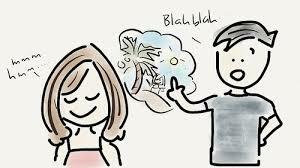 Frequently, the non-listener wants to do most of the speaking himself. He often interrupts and invariably has to have the last word. The marginal listener is better, but he is still a superficial listener. Generally, he is mentally too busy preparing a reply to what he is hearing to be sufficiently attentive to what it means. The marginal listener is very easily distracted by noise, movement, or even simply his own mind fog. 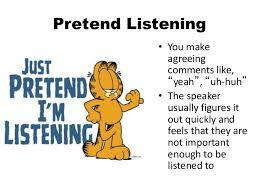 It is quite common for marginal listeners to actively scan for outside disturbances and use them as an excuse for not paying enough attention during a conversation. Marginal listeners can be very tricky characters. While most speakers can pick up on visual clues that the non-listener is not ‘there’, with the marginal listener the speaker may think they have his attention but, inside the marginal listener’s head, he is not even taking the slightest bit of notice. The evaluative listener is logical and unemotional. He evaluates any message strictly on the basis of the words being spoken and totally disregards the vocal tone, body language, or facial expressions of a speaker. This type of listener is great at deciphering the words, statistics, and facts of the message. However, he lacks sufficient sensitivity to appreciate the message in its entirety. The problem here is that quite often the evaluative listener believes that he understands the speaker perfectly. Meanwhile, however, the speaker himself does not feel understood at all. Active listening is the most powerful form of listening. Once you master it, you can conquer the world! However, active listening takes real effort. It requires a very deep level of concentration and attention. Rather than judging a speaker’s message, you need to fully focus on understanding his point of view. Active listeners pay full attention to what they are hearing, with the goal of understanding the thoughts and feelings of the speaker. To achieve this, they suspend their own thoughts and feelings, instead devoting their full energy to the speaker’s message and intent. Some self-help books and videos advise deliberately nodding your head and making affirmative noises such as ‘ah’ and ‘mmm’ when listening to somebody. They even recommend making positive facial expressions to indicate interest in what a speaker has to say. For genuine active listening, however, these things are not necessary. Active listening is not about acting. If you try to fake interest in what someone is saying, more often than not your insincerity will be spotted. Another problem with people who are poor listeners is that they tend to relate everything they hear to themselves. Good listeners, on the other hand, understand that the world doesn’t revolve around them and that listening to others is NOT about trying to refocus the conversation back on themselves. Most of the time, if you truly listen to someone else, you will always find something of interest in what they say. This is not something that will happen if you interrupt people all the time. Empathize with the speaker and be open to learning something from him. If you do this, an entire new world will open up for you. Of course, you don’t have to listen actively to everyone, every day, all of the time. But you do need to learn to determine whether something is worth listening to. 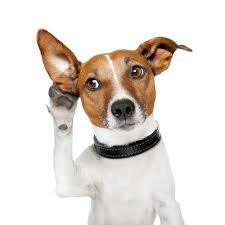 As you will discover, it is sometimes better to avoid a conversation completely than to be a non-listener. You therefore have to learn to use your instinct to decide when active listening is advisable and, conversely, when a simple escape from the room is perhaps the best option! Either way, rather than making your mind up too hastily, you should still always give people a chance. Now let’s get practical. Imagine you want to improve your health, eat a better diet, get more out of your exercise, or lose some weight. Unless you think you can achieve these things without ever talking to anybody else, you’re going to need to hone your listening skills. Even the world’s best therapists, Cellular Medicine consultants, or fitness coaches will not be able to get through to you if you won’t let them ‘in’. Chose knowledgeable role models who have already mastered the necessary information, skills and habits you need to learn. And then actively listen to them. Let them guide you towards becoming your new self. 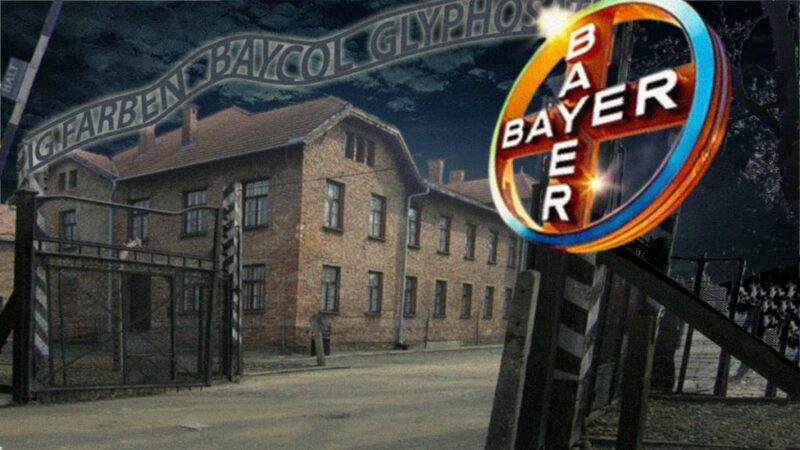 If you have questions relating to the field of natural health, for example, then feel free to contact us. We can put you in touch with experts who’ll be happy to listen to you and discuss ways in which you can improve your health. Be a treasure hunter in life, and actively look for information that can lead you to find diamonds. With this approach, what you learn from other people can become the turning point in improving your health!